#1- “The Weekend Winner.” Last weekend, 2 wide new releases and 1 limited release that entered the Top Ten of the box office arena. While Fast & Furious 6 still crossed the finish line at #1, the magical heist movie Now You See Me made the #2 spot disappear from view for Will Smith’s After Earth. I have heard next to nothing about the limited release Yei Jawaani Hai Deewani. Did any of you get to see it this weekend? 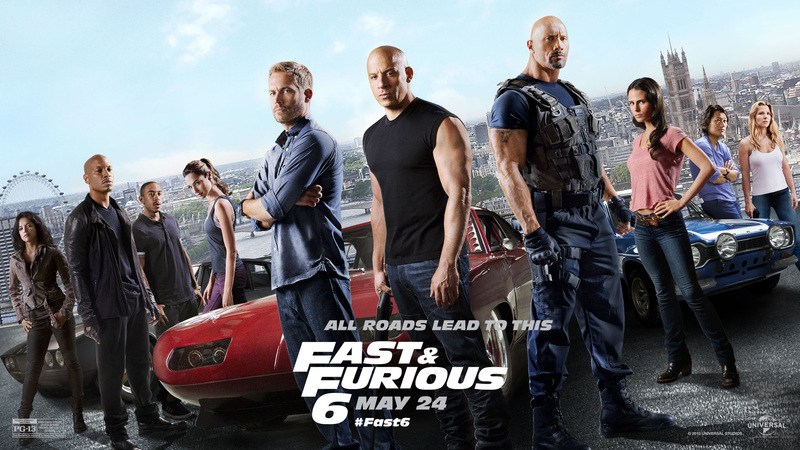 Congratulations to Fast & Furious 6 (#1 AND passed $170M total domestic gross). Btw, Did you watch last night’s episode of Game of Thrones? The penultimate episode of Season 3?! Oh wow! Want to talk about it? Head over to Lady Sati’s review post and air out all your love/hate in the comment section, but only go if you actually watched the episode. 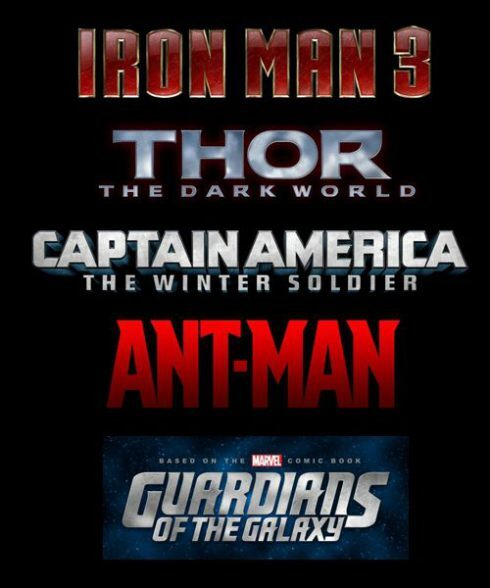 #2- “Guardians of the Galaxy casting.” Marvel’s Phase 2 is in full effect, with Iron Man 3 currently in theaters and Thor: The Dark World and Captain America: The Winter Soldier just around the corner, comicbook fans have much to be excited about. Marvel’s curious choice of another team of superheroes getting the movie treatment (Guardians of the Galaxy) is gearing up for the big screen with casting and character rumors. Here’s the latest on who and what to expect for Marvel’s Guardians of the Galaxy. A team of superhuman and extraterrestrial adventurers dedicated to the safeguarding of the Milky Way Galaxy from any force that threatens the security or liberty of its various people. Are you intrigued by the casting so far? Look for more as time progresses, but in the meantime, prepare for more Thor and Cap! Do you prefer GoG over a Justice League movie? #3- “More on Bond 24?“ The Bond 24 project is starting to shape together as plans for the continuation of the franchise continue to be formulated. You may recall that rumors were flying that director Christopher Nolan was being courted to direct the next installment of the franchise seeing that Skyfall director Sam Mendes would reportedly not be attached to the project (see HERE). Well…that appears to all no longer be true. 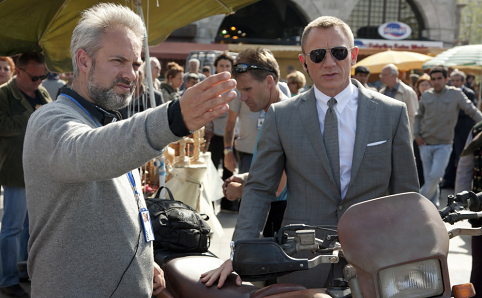 Not only is Nolan apparently NOT going to direct Bond 24, but…are you ready for this?…Sam Mendes is actually expected to return and sit in the director’s chair for both Bond 24 and Bond 25! It’s true. He is VERY likely to return to do the next one, and possibly two, Bond films. In addition to that, Bond 24 also has a new Bond girl to add to the mix. Penelope Cruz is finally going to be a Bond girl. I say “finally” because she was supposed to have been one for a while now, but always had scheduling conflicts. 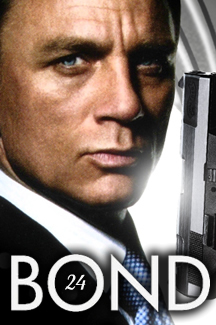 Bond 24 begins filming next summer and may release in 2015 or 2016. What do you think about the possibility of Mendes returning? and of Cruz’s casting? See more photos (47 in all) HERE. Starring Henry Cavill, Amy Adams, Michael Shannon, Kevin Costner, Diane Lane, Lawrence Fishburne and many others, and directed by Zach Snyder, get ready for a super movie. Are you ready for Superman to return? 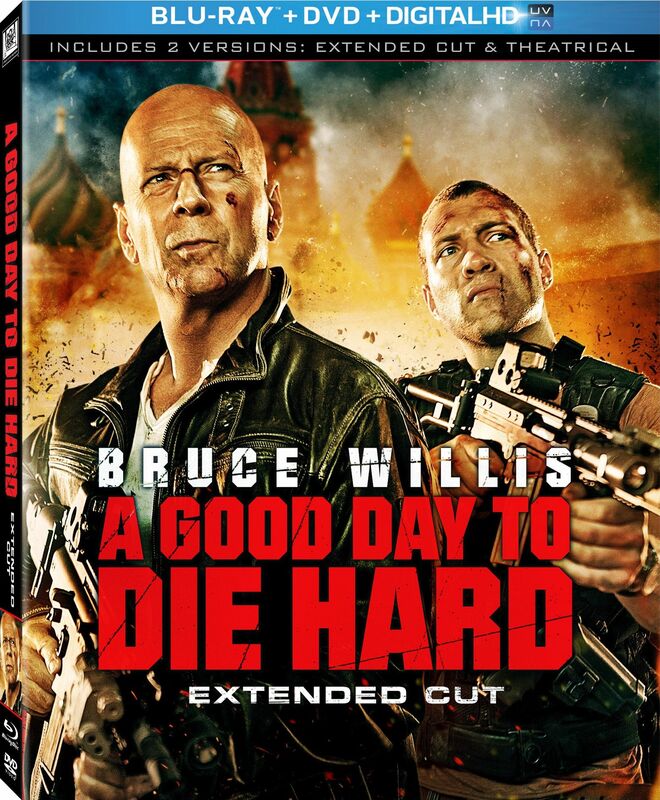 A Good Day to Die Hard– Ah yes! Bruce Willis’ return as John McClane. Only this time he is a cowboy in Japan and his son joins him in chasing down and stopping international terrorist in Jack Bauer fashion. Full of explosions and unimportant characters, this is, simply put, “bubblegum for the brain” that isn’t the worst movie out there. Have fun picking up this one that releases in retail stores this week. Check out my full thoughts in my review for this action film HERE. 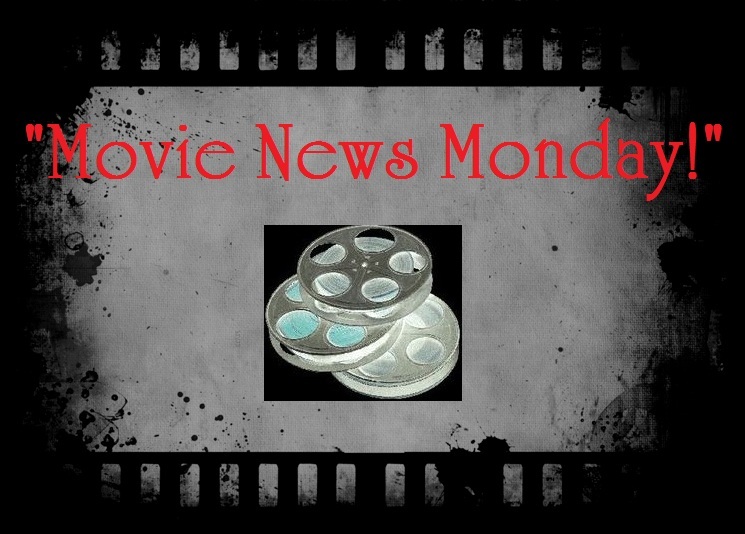 Also releasing: Warm Bodies (read my REVIEW), Identity Thief (read my REVIEW), Escape from Planet Earth and more. I LOVE the latest Man of Steel featurette. Man, I’m soooo stoked for it. I usually hate it when studios continually bludgeon us to death with constant promos but I don’t mind at all w/ this one, he..he..
As for Marvel, I’m really excited for Captain America: The Winter Soldier! I still haven’t watched that featurette, Ruth, but I am looking forward to the film more than before. The Guardians of the Galaxy casting is just getting bizarrely good, considering what an off-beat comic it is. I wouldn’t have expected it to become one of the big, big franchises, but it seems like they’re making an effort on it. Penelope Cruz as a Bond girl could be a lot of fun. And I’m really surprised to see a Bollywood film hit the top ten on its opening weekend… even considering India’s high population that’s pretty impressive. some unexpected choices for GotG and it is more interesting to me than before. and I am glad to see a more age-appropriate Bond girl for the 45yr old Daniel Craig. Cruz is a good choice IMO. I don’t know anything about Guardians of the Galaxy and I don’t much care about the upcoming movie. Love the news about Mendes coming back to do more Bond flicks and glad to hear Cruz will be the next Bond girl, I was afraid they’d cast someone a lot younger than Craig. As we’ve seen in the past, as the Bond actor got older, the Bond girls got younger and it’s creepy watching grandpa Connery or Moore messing around with girls who’re 25 to 30 years younger than them. See, Ted, that is a problem in my opinion with Marvel’s choice. 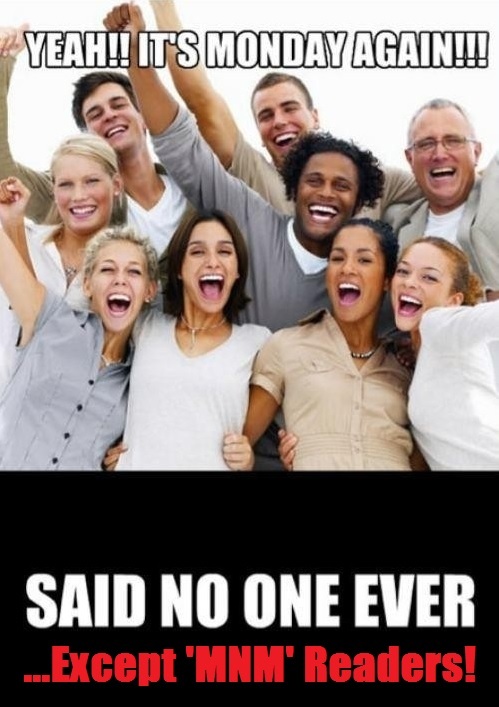 No one knows about Guardians and thus no one really cares. They better do something big about it soon. Oh I watched Game of Thrones. You’d better believe it. Winter is coming. Oh, man what a crazy episode. I’m with Ruth on the Supes info…the more, the merrier. Ted, re: Bond & girls relative ages…for sure! Me too. Fogs. me too. Thank you for the link! Man of Steel looks great! No problem Lady Sati. I am glad you review each ep and ep 9 was def insane!